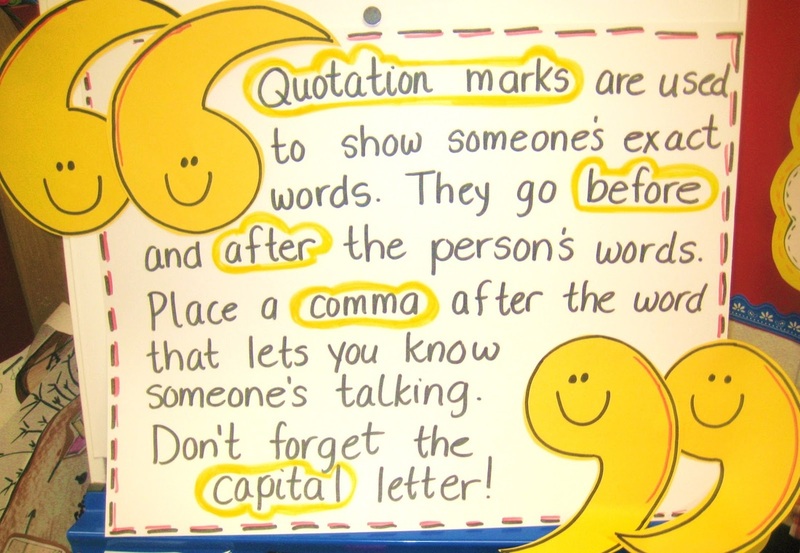 Click on link above to learn Quotation Mark Rules. Click on link above to practice. Click on link above for more practice. Click on link above to play - Punctuation Playground. Click on link above to play - Comma Chameleon. 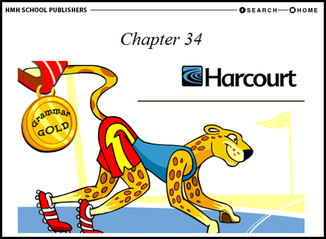 Click on link above to play: Grammar Gold Quotations.